EZ Creme Glaze makes any car look extra glossy, shiny, and like the vehicle is still wet after a fresh paint job by filling in light swirls, scratches and other imperfections. EZ Crème Glaze includes innovative Acrylic Shine X self-levelers and fillers that help conceal lighter swirls and scratches that distort reflections and rob your car of shine. Once the scratches are filled, the whole surface appears flatter and better reflects light. EZ Creme Glaze fills imperfections, enhances shine and depth, and makes cars look dripping wet! The micro-acrylic formula fills light swirls, scratches, and other imperfections for improved glossy reflection without expensive polishing. 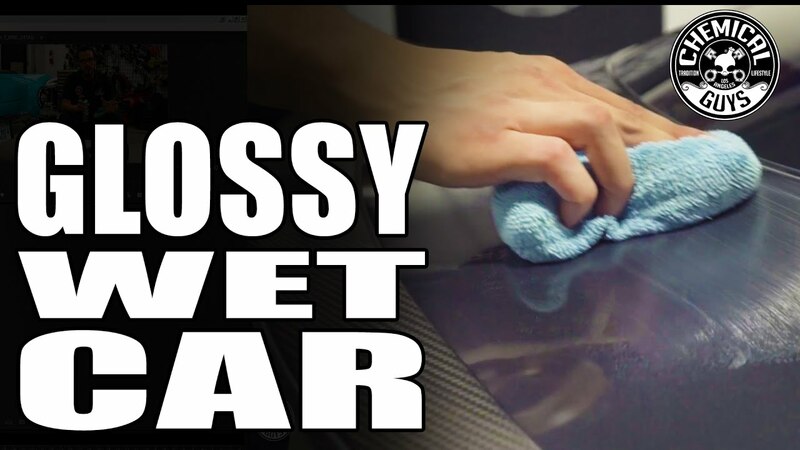 Glazing to “fill in” or conceal lighter swirls and defects restores much of the luster and new look to weathered paintwork, but in a fraction the time of longer, time-intensive abrasive polishing and paint correction steps.